The aim of the study is to present on E-business Marketing of McDonalds. 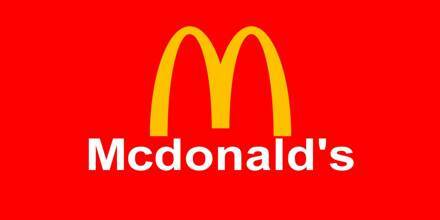 McDonalds is a large corporation in the fast food industry. They have been around since 1955 when Ray Kroc started the chain of McDonalds. The majority of the restaurants are owned through franchises. The majority of the franchises are owned by individual franchises. It is the largest fast food industry in the world. With many members of the public being concerned about the quality and tractability of their food, McDonald’s wanted to make sure that customers were informed.